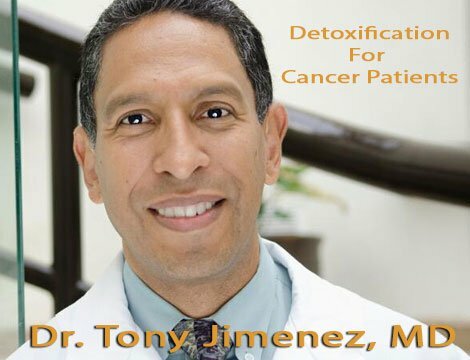 Dr. Antonio Jimenez: Every treatment must take into consideration detoxification, as you well know. When patients have side effects or Herxheimer’s reaction it’s because we’re not doing our due diligence to make sure the skin is detoxing, the liver, the kidneys, respiration… so detoxing is a must. Ty Bollinger: What processes do you use to make sure that the patients are detoxified properly? Dr. Antonio Jimenez: The first thing is nutrition. Proper nutrition and juicing. We do coffee enemas. Coffee enemas were in the Merck Manual − the Bible of medicine − before any laxative or any detoxer was. But drugs came into existence so coffee is now not appropriate, right? We use a specific type of coffee so you can’t drink this type. It is organic and caffeinated. Coffee enemas are not to clean the colon. Coffee enemas are to detox the liver and the gallbladder, as you know, so we use a specific coffee that actually comes from Canada and it meets certain characteristics to do that. That is just two. Nutrition, juicing, coffee enemas, exercise, and lymphatic drainage formulas, bouncing/rebounding. A negative thought can kill you faster than a bad germ. One of the main things to detoxify is here [pointing to head], the mind. The emotions, the conflicts and the traumas going back to what we said earlier. Detoxing those psychological, emotional, biological conflicts, and trauma is key. Then we can talk about other things to detoxify. The list is extensive but I would say these are the primary basic ones. Ty: Those are the keys. 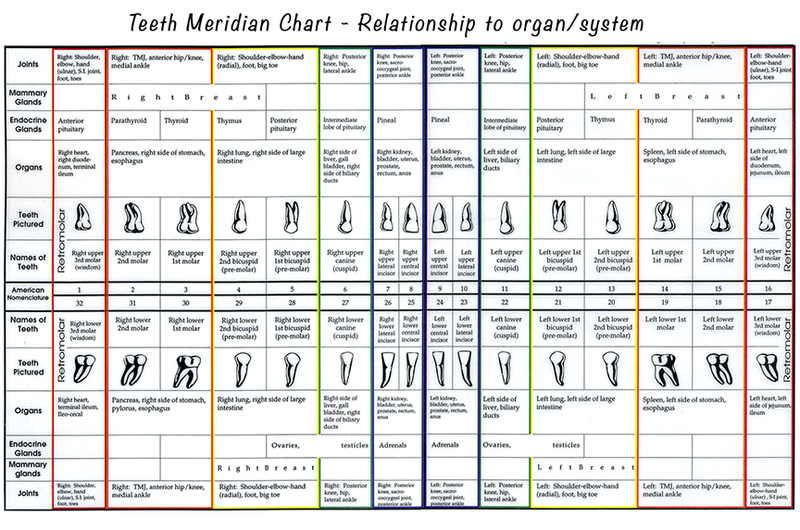 Dr. Antonio Jimenez: Those are the keys, yes. Ty: You are removing the obstacles that the body has. That the immune system potentially has to heal the body and the toxicities that get in the way. “After a biophoton light session it is natural to feel somewhat tired. This fatigue can last up to a day and is caused by the body’s effort to eliminate the disturbances and wastes, which are part of the detoxification process. Dr. Josef Issels, MD, a well-known cancer specialist, asks all of his cancer patients to have their dead teeth removed. In his book Cancer: A Second Opinion, he explains his methods for healing cancer and the link the mouth has to the disease. Dr. Issels has worked with 16,000 cancer patients over the course of 40 years and approximately 90% of his patients had multiple dead teeth in their mouths. He discusses in his book and provides compelling evidence on the link dead teeth have to cancer, as he argues the harmful toxins they release can cause the disease.